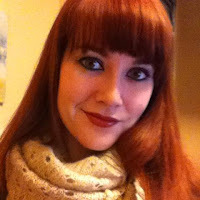 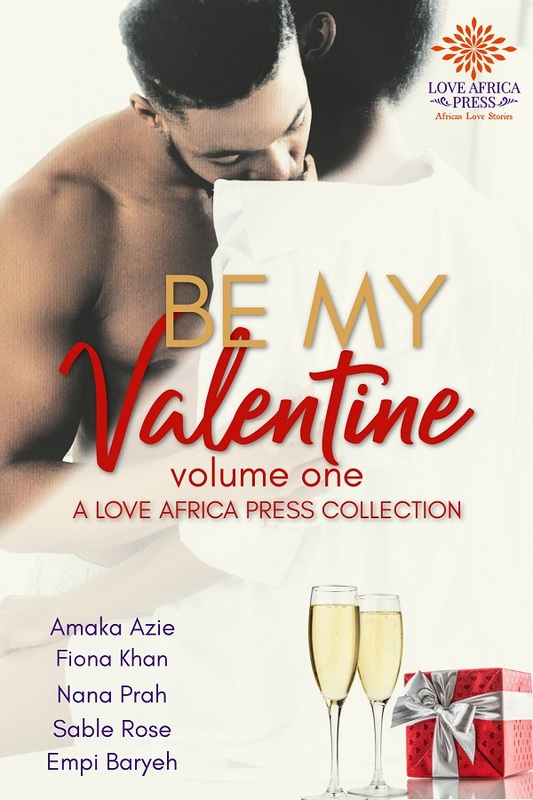 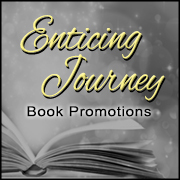 She now records audio books for some of the best romance authors around the world. 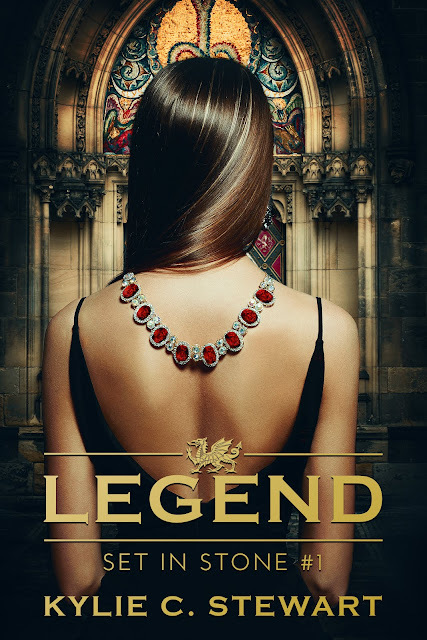 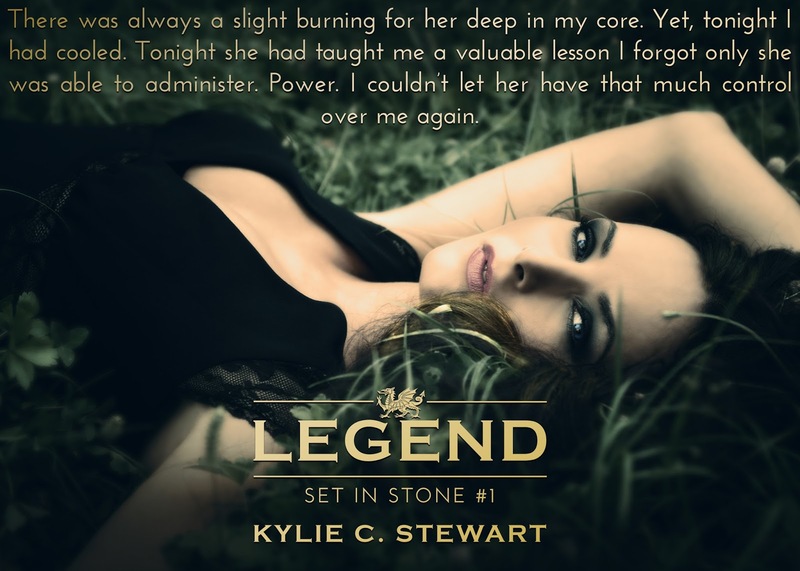 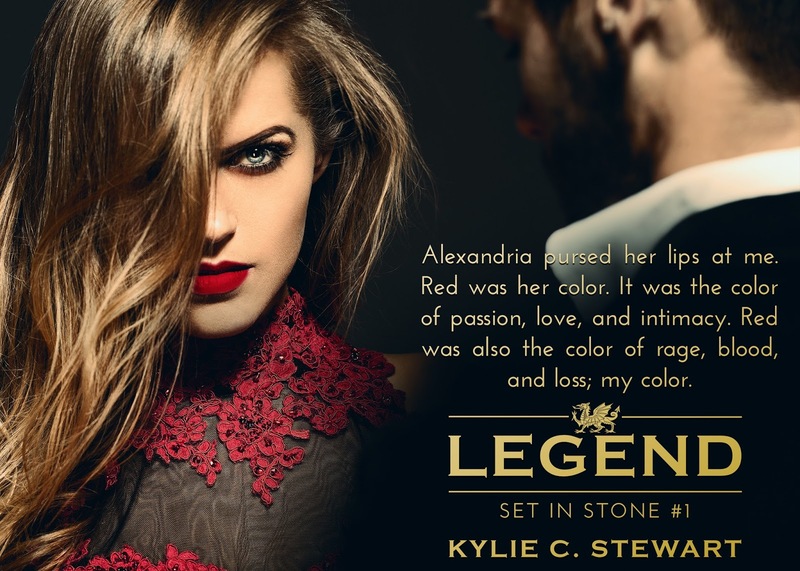 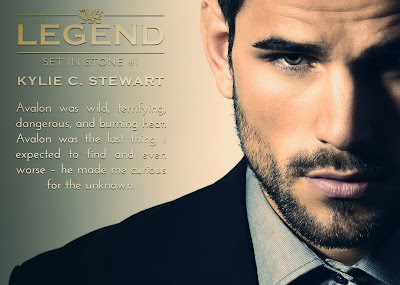 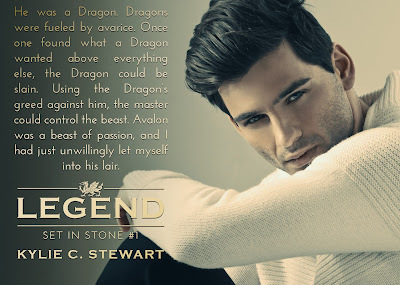 Kylie also has put her love of writing into action, starting with her first book - Legend Set in Stone #1. Kylie and her fiance who is a fellow Voice Actor, and her cat Mr. O'Malley share a love ofeach other, each others endeavors, and God. 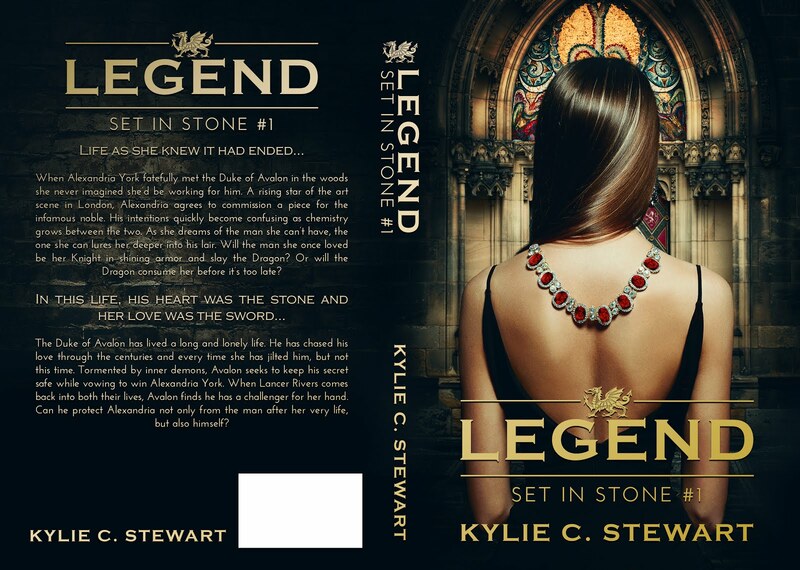 Kylie's motto is simply; "One Love."